Marine Harvest has indicated that a wood pallet manufacturer would be welcomed in Port Hardy. The closest pallet manufacturer is 441 km (274 miles) away in Duncan. Marine Harvest goes through about 2,000 pallets a week, which can cost up to $9,000 a month. Companies like Hardy Buoys and Keltic Seafoods also use large quantities of wooden pallets for their products. Marine Harvest would also welcome a Styrofoam recycling company. The company currently ships up to six trucks a month filled with used Styrofoam back to its manufactures to be recycled. A local recycler would keep Styrofoam out of the landfills and could use the recycled material to create marketable products. Community members have suggested that a commercial laundry that cleans uniforms for the local fish processing plants could be a viable business. It could also provide service for tourists and locals. 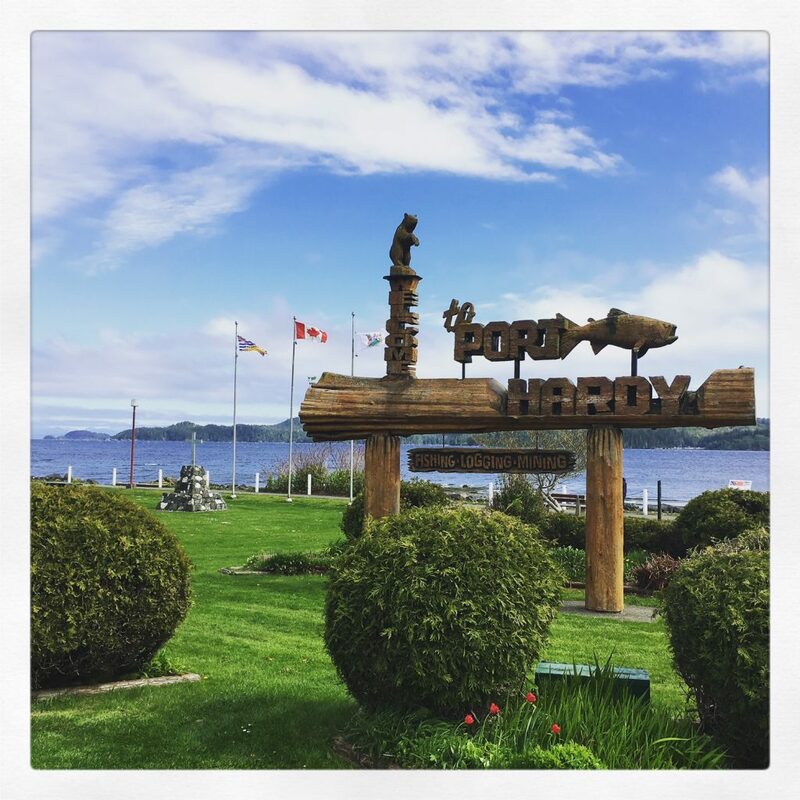 Fish farm operators have suggested that Port Hardy would be an ideal place to set up an administrative office for British Columbia’s fish farming operations because around 55% of British Columbia’s farmed fish come from the Regional District of Mount Waddington. Due to Government regulations, the numbers of fish farms are limited in BC. New fish farms would provide more jobs to locals, and the existing processing plants are more than able to accommodate more product. Both the existing aquaculture industries and the local First Nations communities have noted that there is a considerable potential in shellfish farming and other underutilized species in the region.